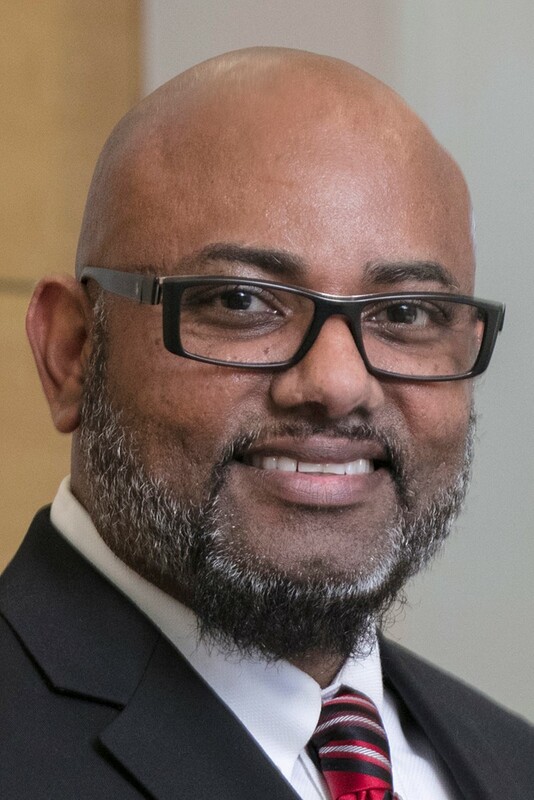 Errol is an active member of several professional organizations, including the American Association of Law Libraries (AALL) and the Caribbean Association of Law Libraries (CARALL), where he serves on various committees and is on the board of the Black Caucus of AALL. He is also a member of the Law Library Association of Greater New York (LLAGNY) for which he has served on the executive board and now serves on various committees. In 2003, Errol received his J.D. from Touro Law Center, where he served as Business Editor of Touro International Law Review. He went on to earn a master’s degree in library science from St. John’s University in 2011. Errol holds a Bachelor of Arts in Judicial Studies from John Jay College of Criminal Justice in New York City and is currently pursuing a Masters in Project Management.